The 4th Annual IRB Beach Fest will take place Saturday, April 27, on the beach (1700 Gulf Blvd). For complete information, please view the attachment. The 2019 Easter Egg Hunt will be on Saturday, April 20, 2019 at the IRB Nature Preserve. 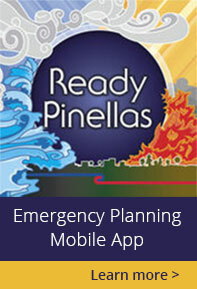 The fun begins at 10:00 am; registration begins at 9:00 am. This is open to children 10 and under only! For complete details, please view the attachment. The IRB City Hall offices and Library will close at 12:00 noon on Friday, April 19, in celebration of the Easter holiday. Action 2000, Inc will be at the 12th Avenue Park on Saturday, April 13. Come on out to Crabby Bill's and meet your local deputies! Please view the attachment for details! Rotary Runs The Beach is happening April 6. 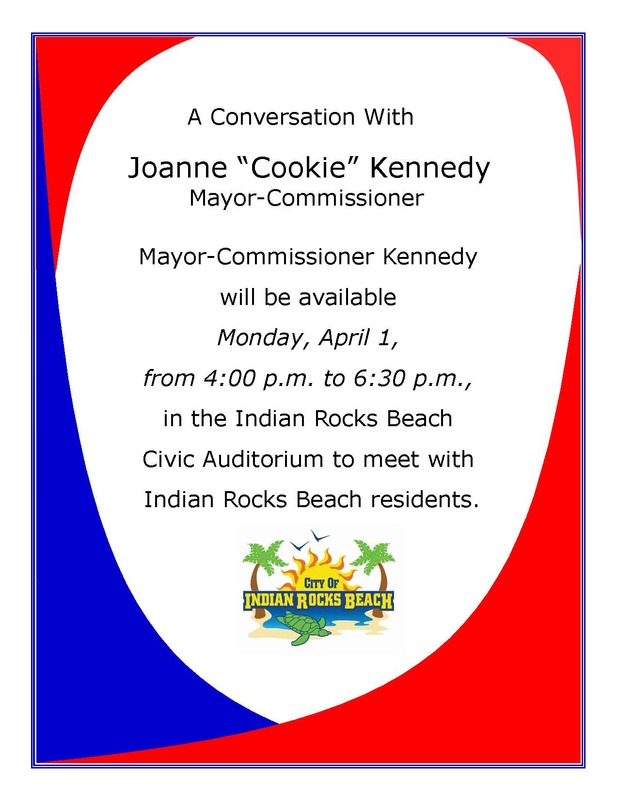 Mayor Joanne "Cookie" Kennedy is available to meet with IRB residents the first Monday of each month.